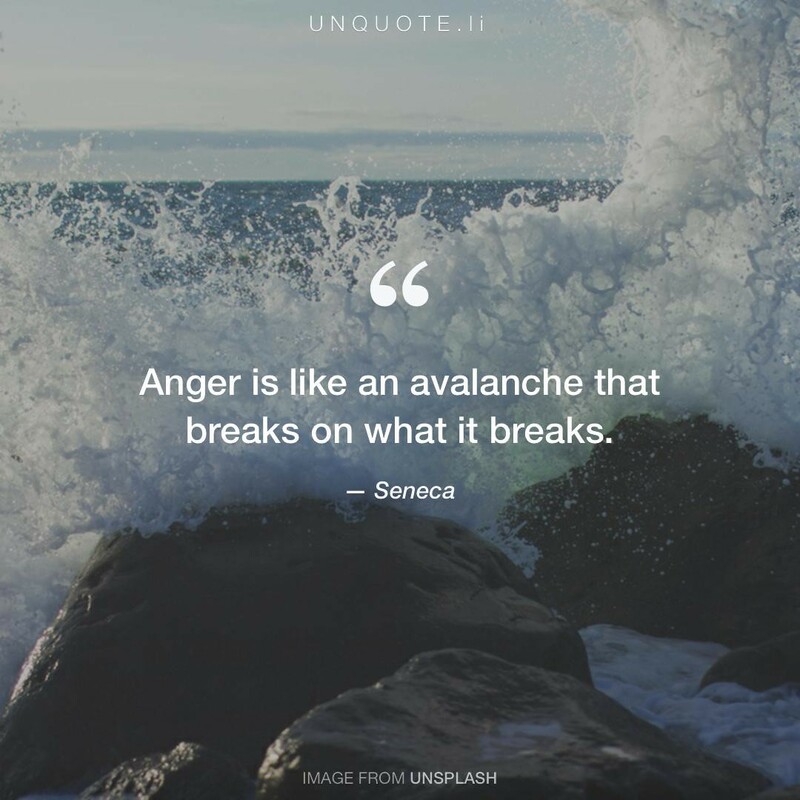 Anger is like an avalanche that breaks on what it breaks. 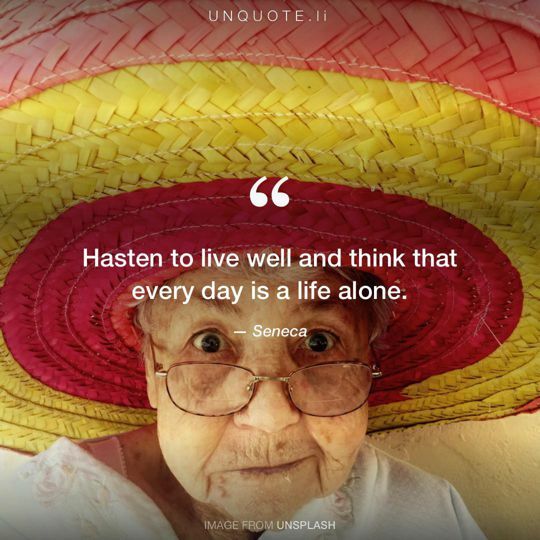 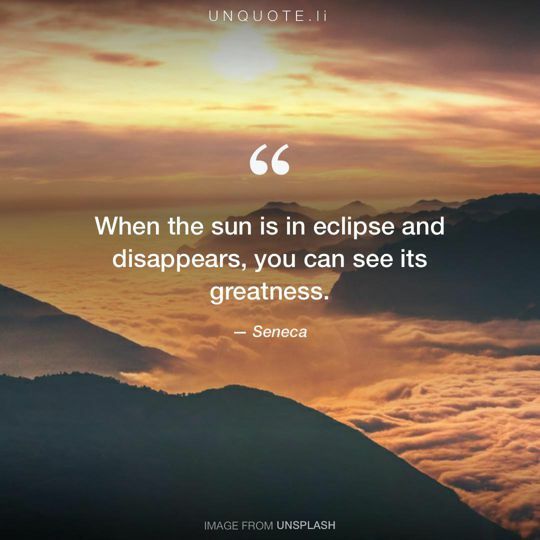 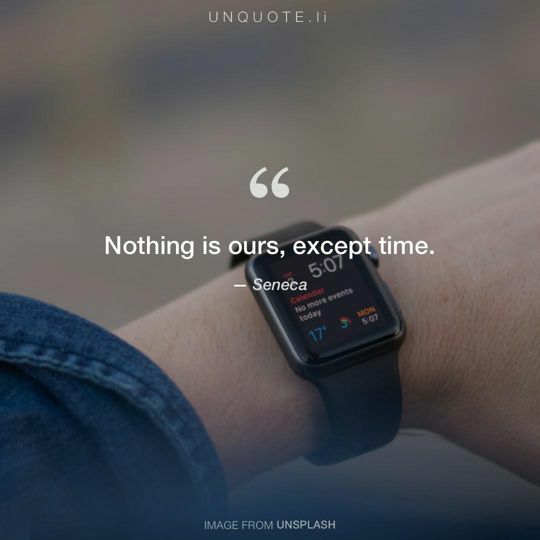 Quote from Seneca. 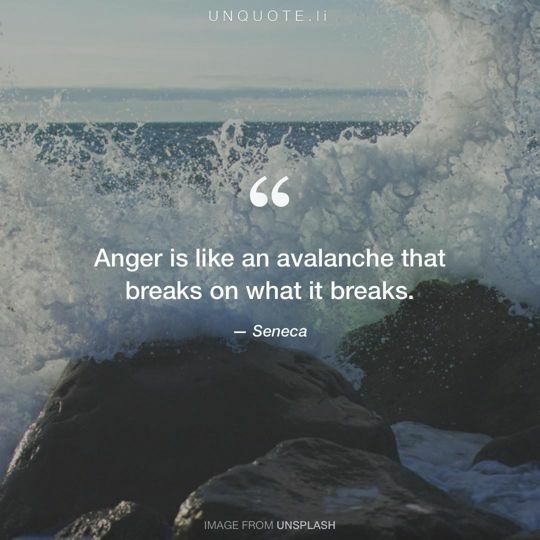 Anger is like an avalanche that breaks on what it breaks.